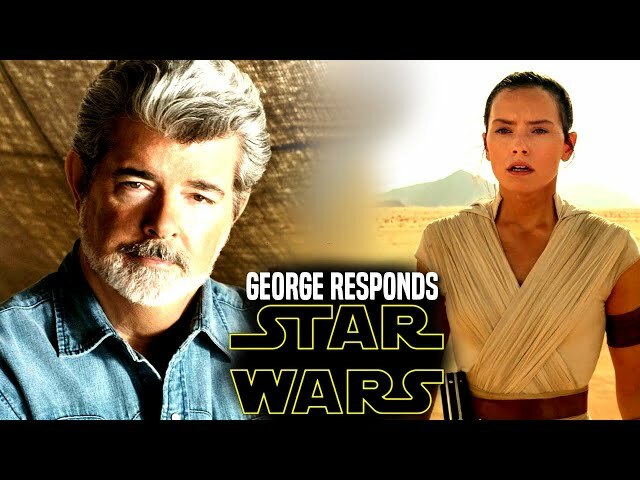 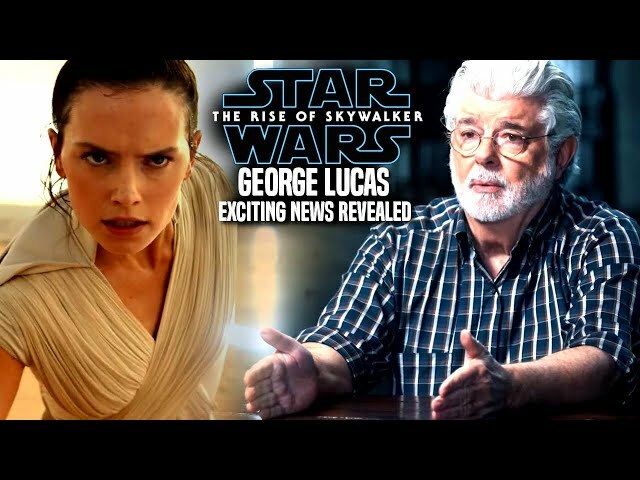 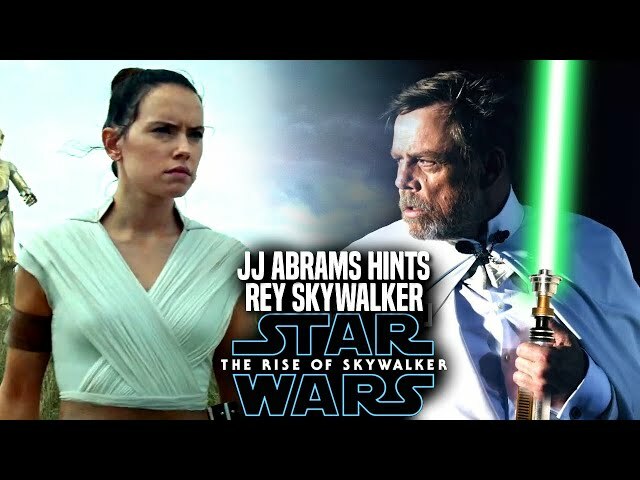 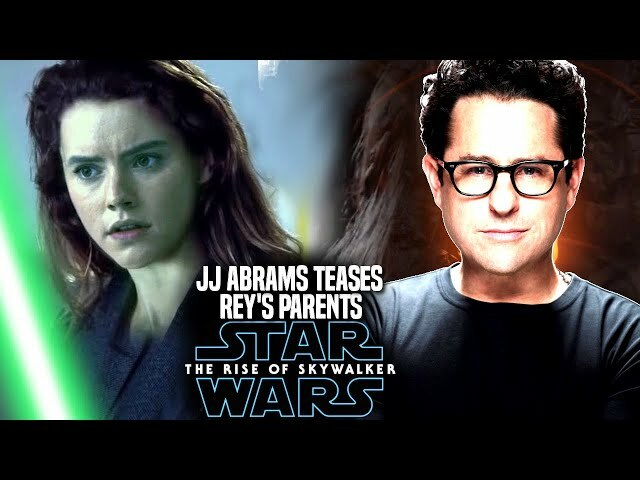 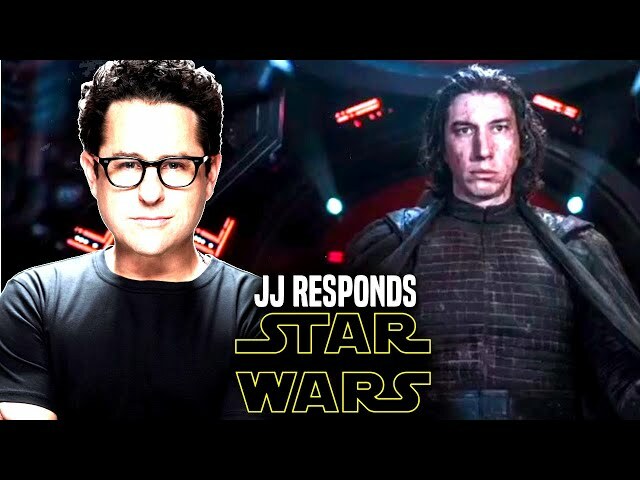 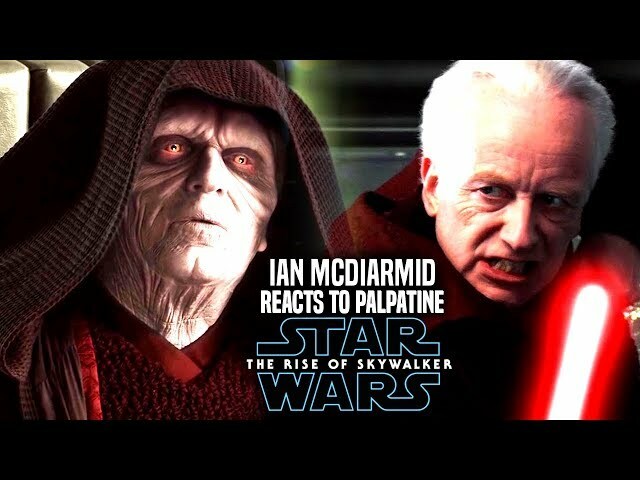 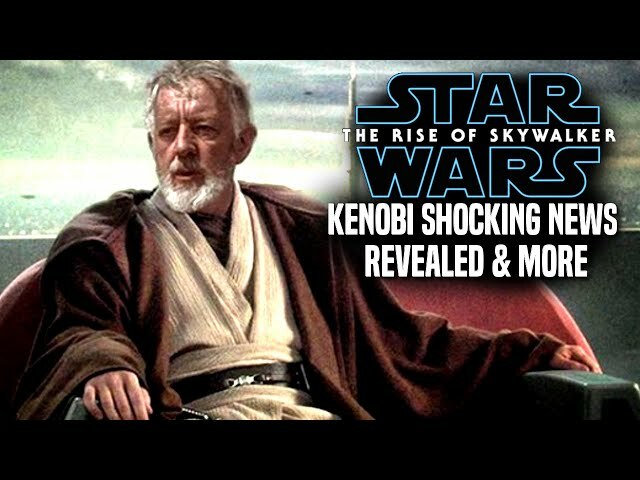 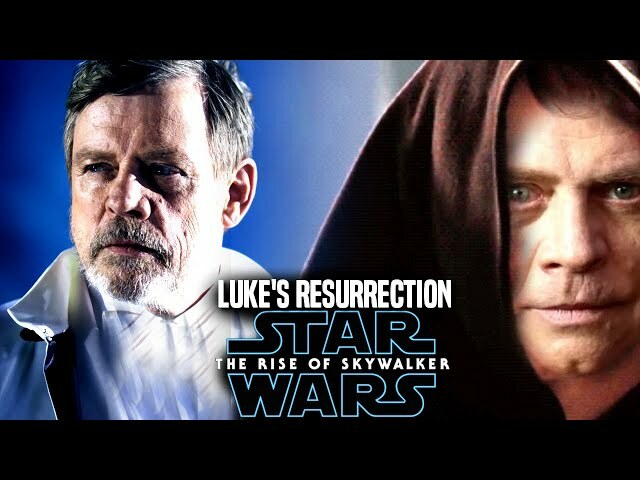 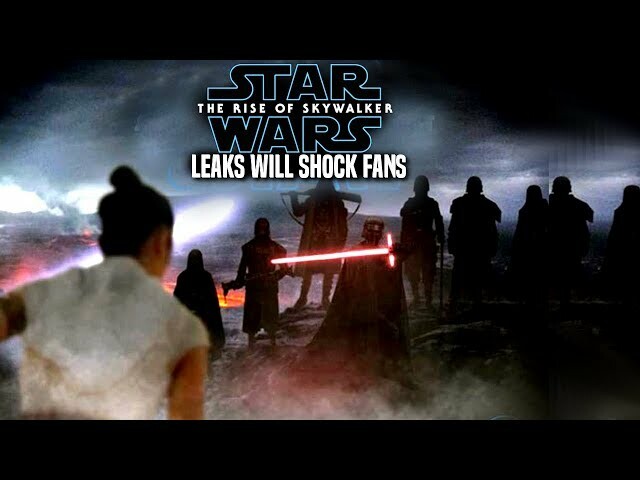 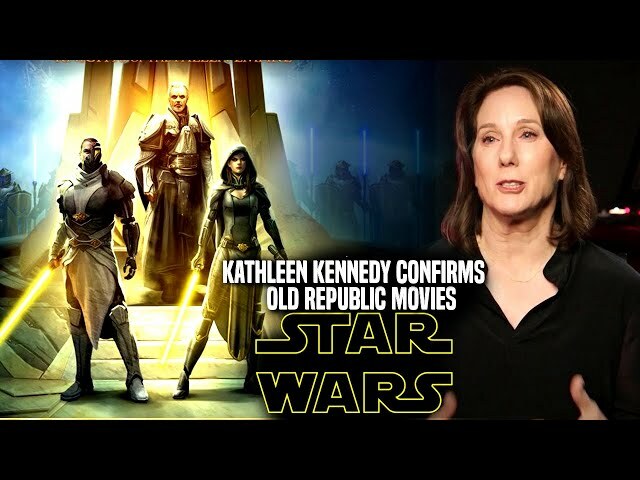 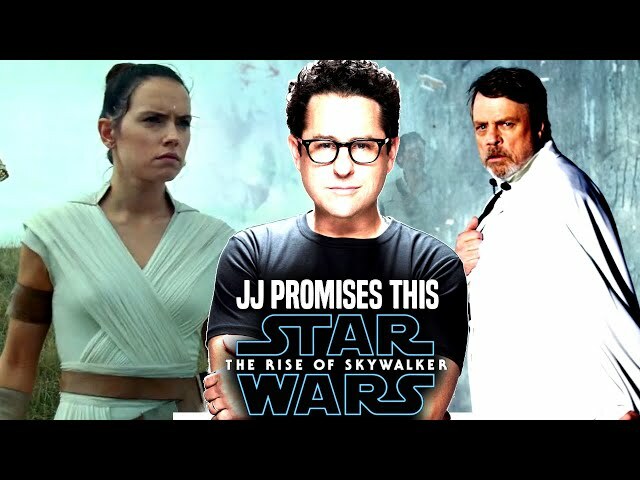 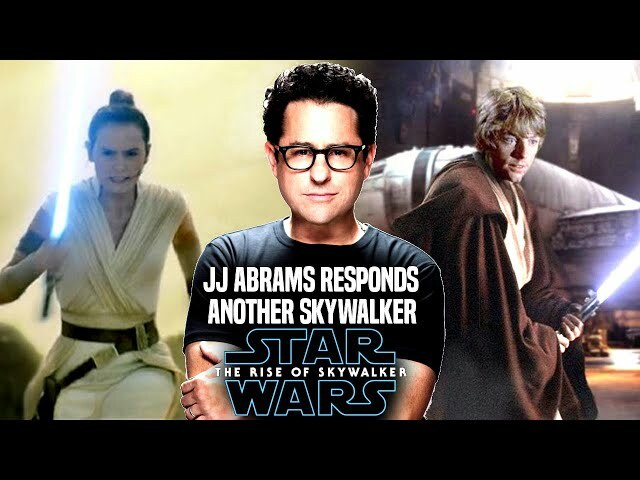 Star Wars Episode 9 by director jj abrams is said to have many new characters entering into the film that will be used as a way to movie some of the characters like kylo ren and rey forward into the story. 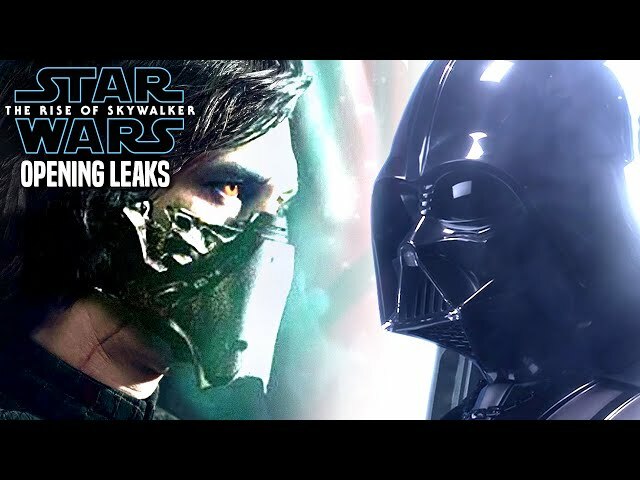 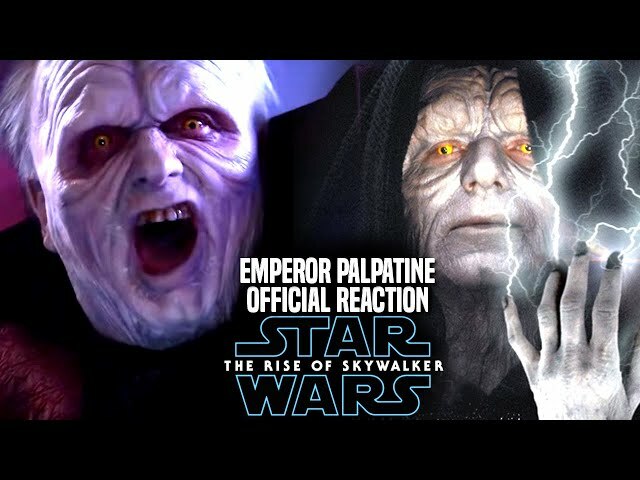 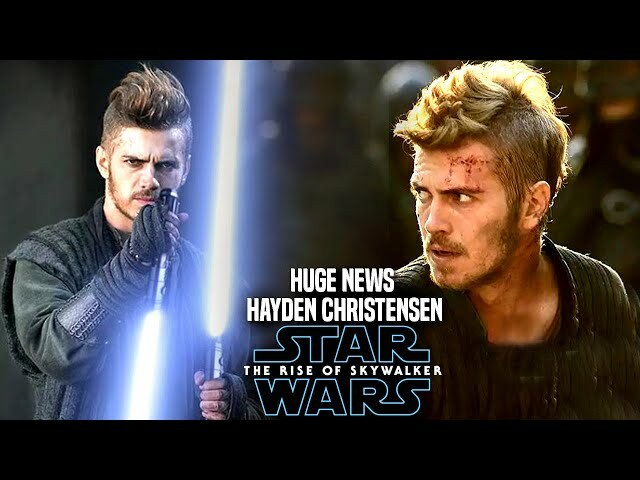 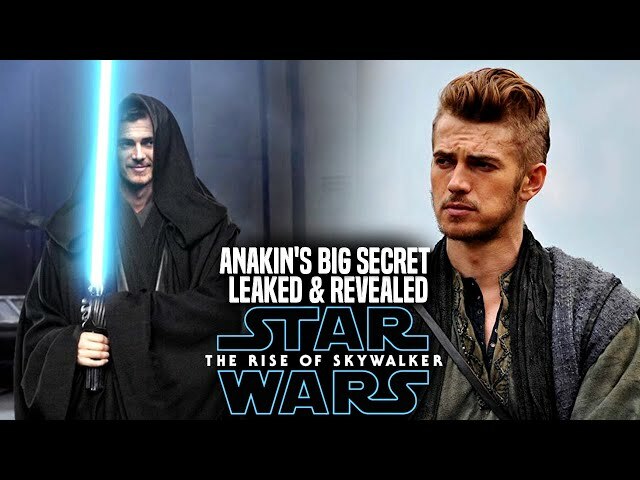 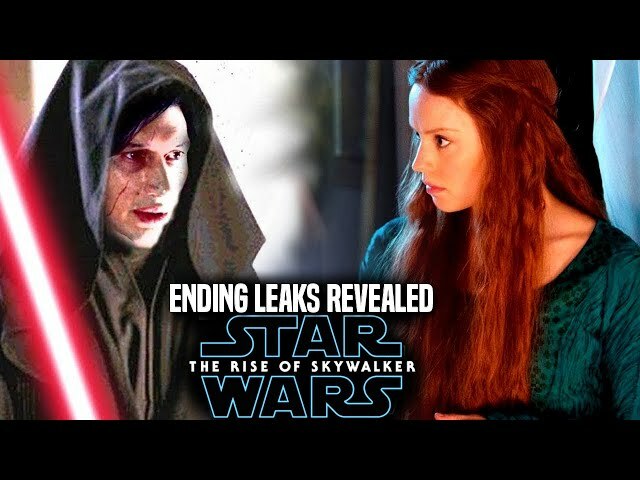 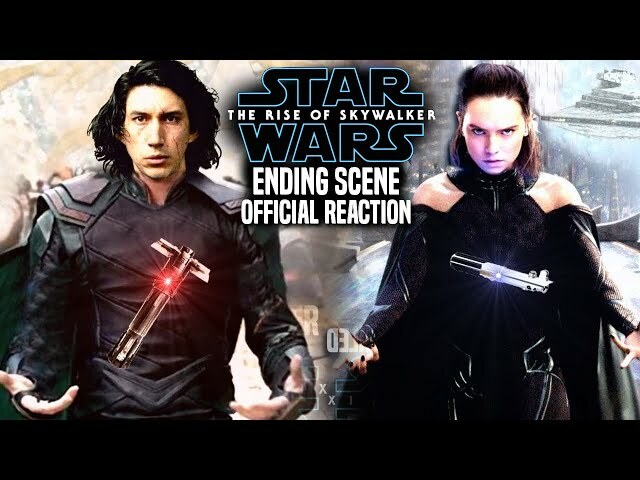 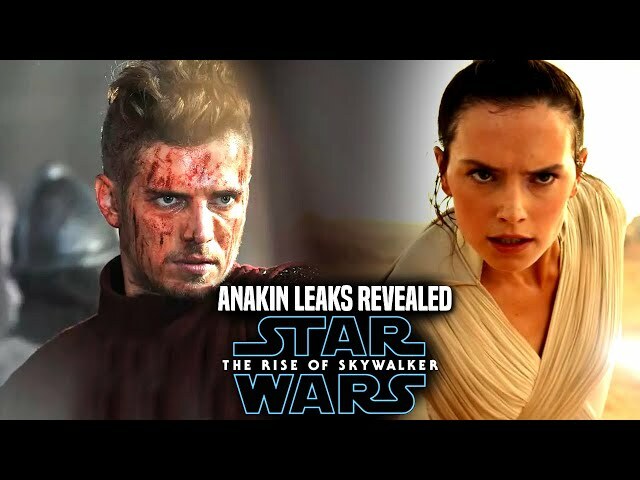 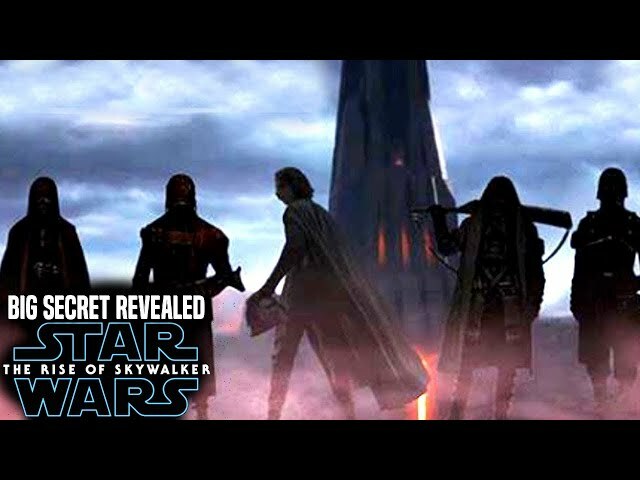 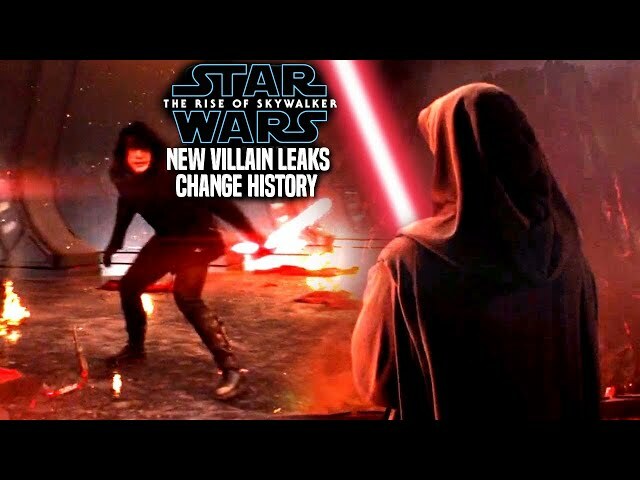 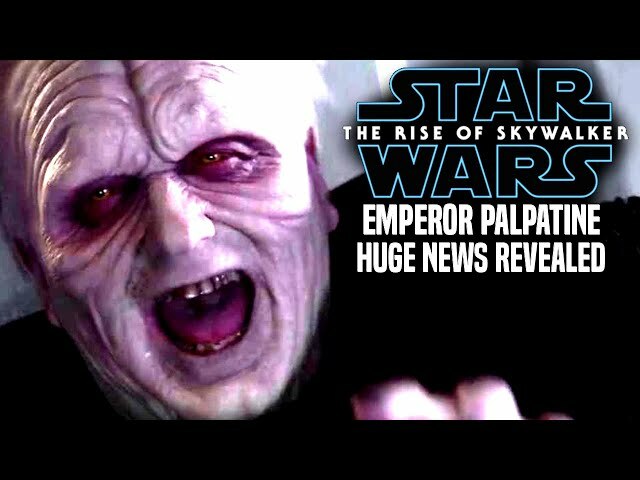 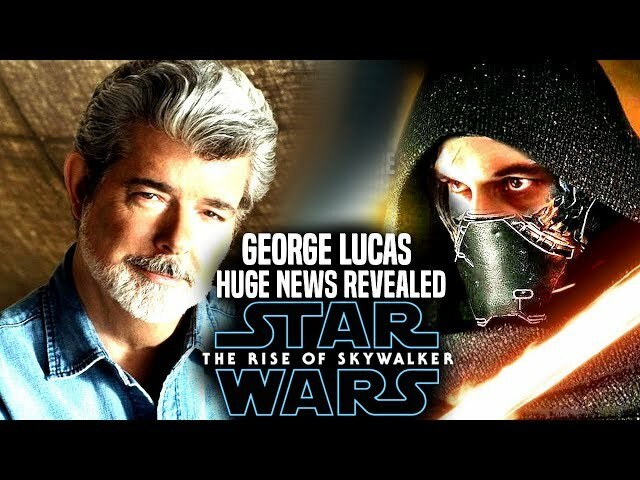 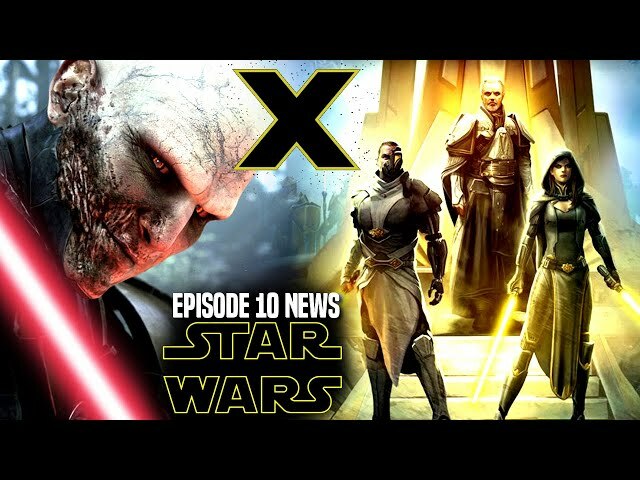 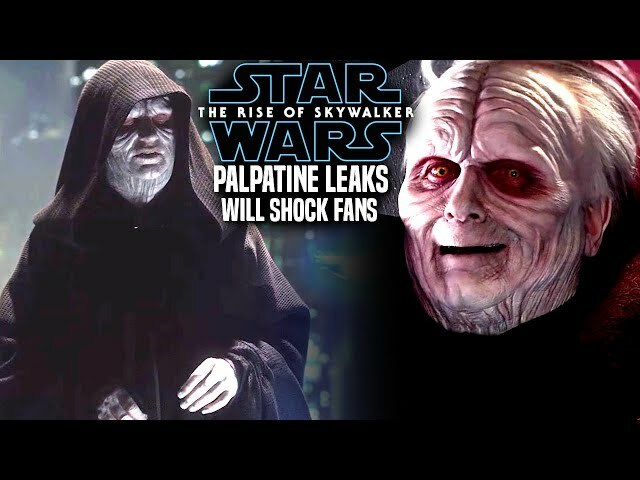 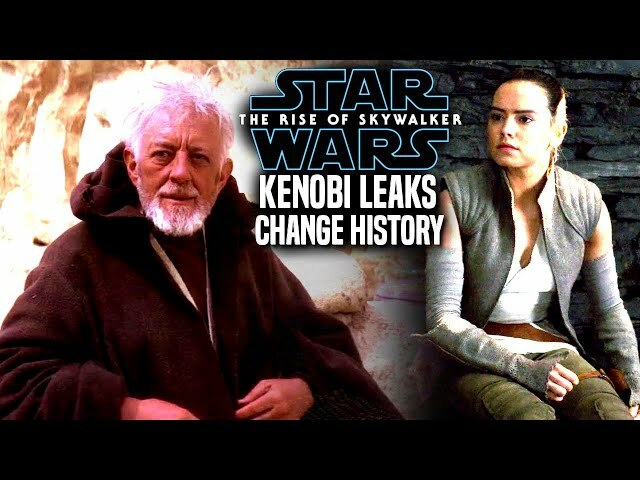 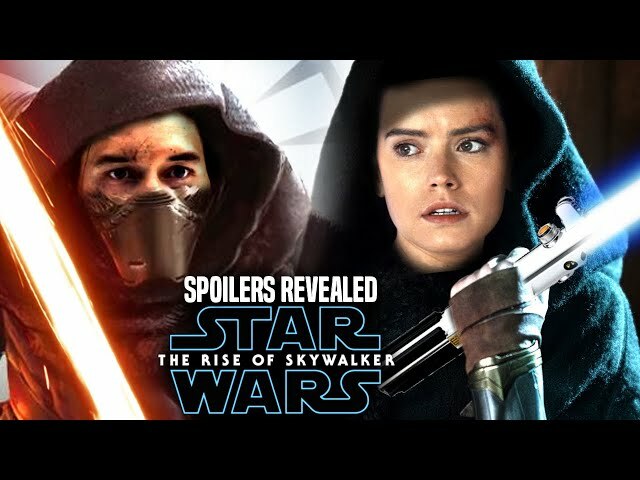 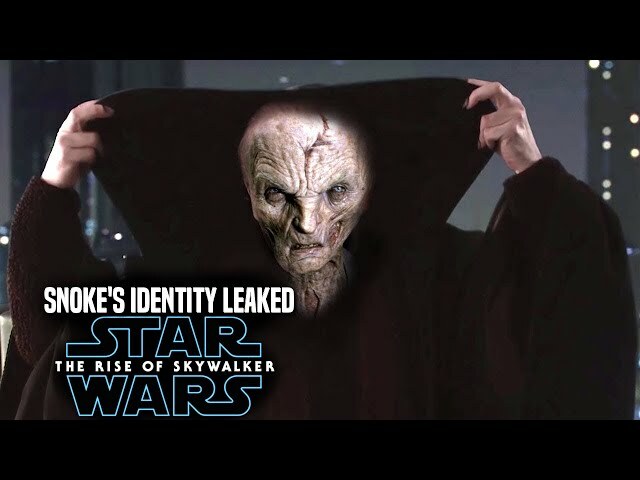 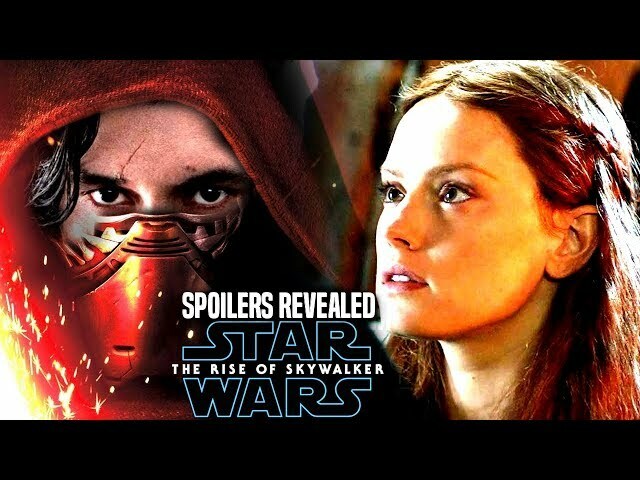 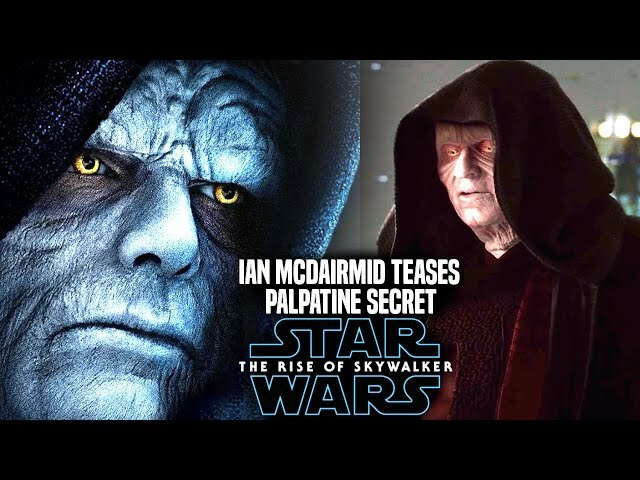 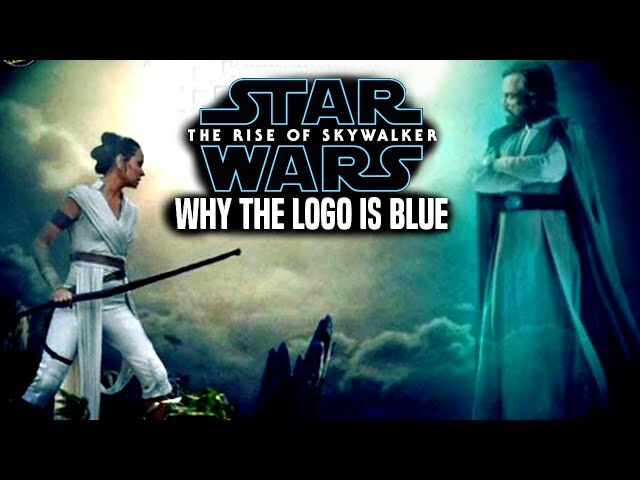 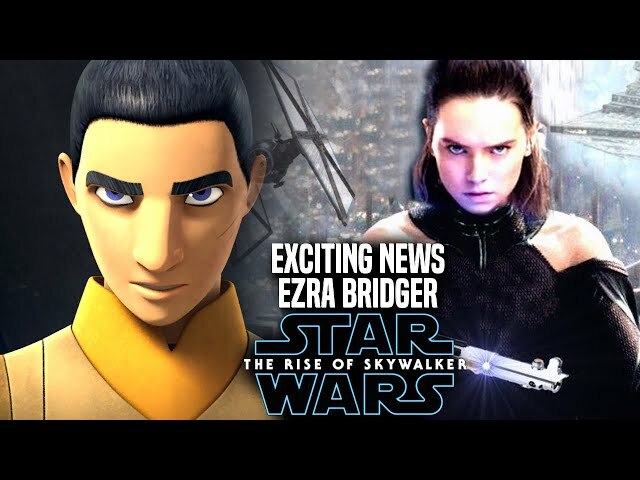 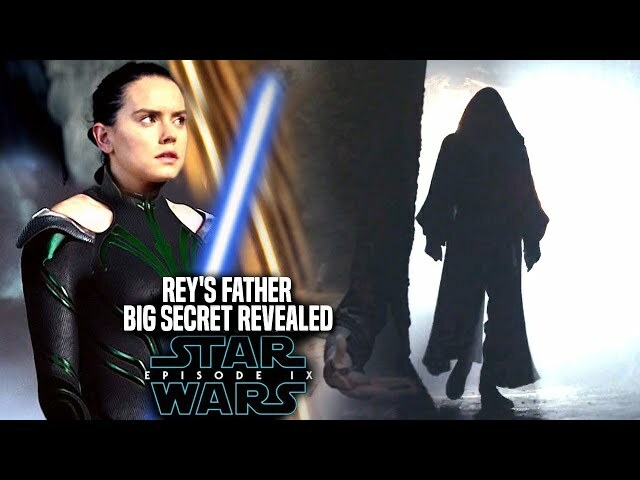 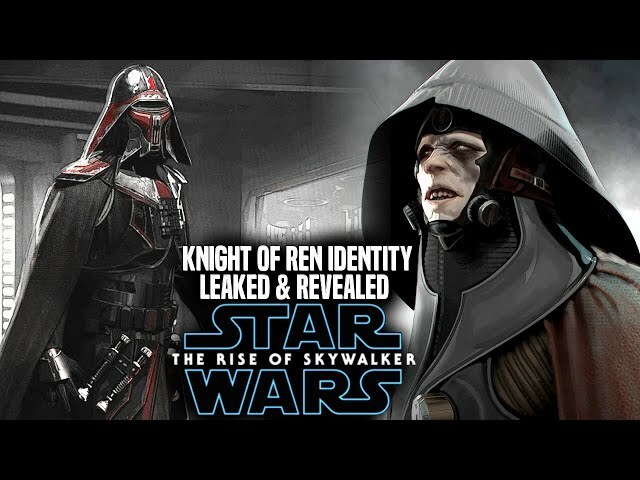 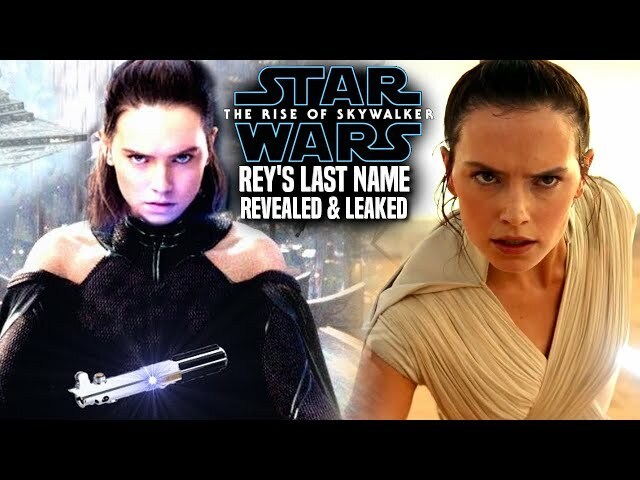 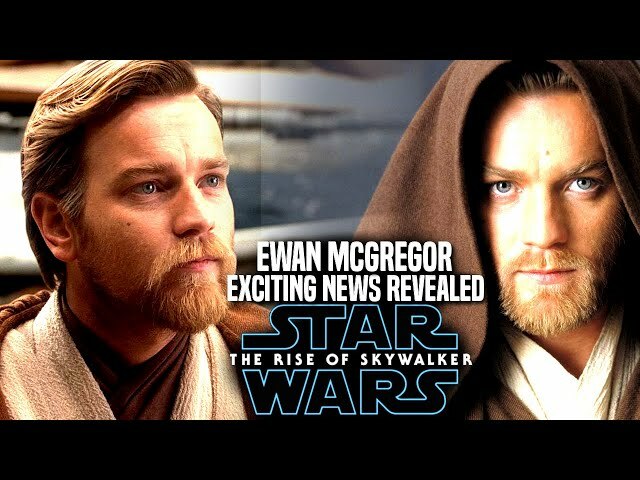 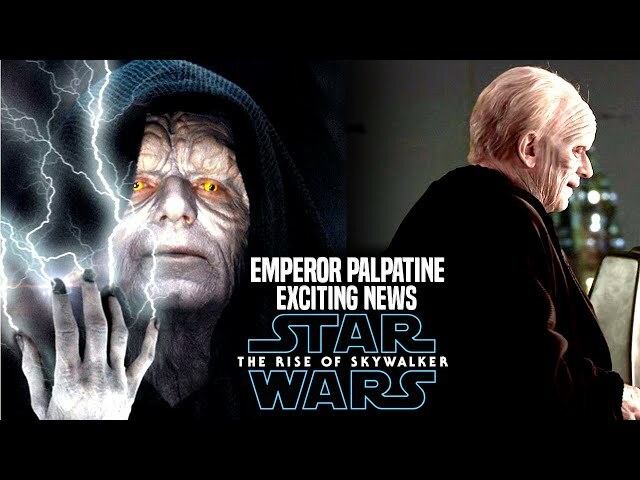 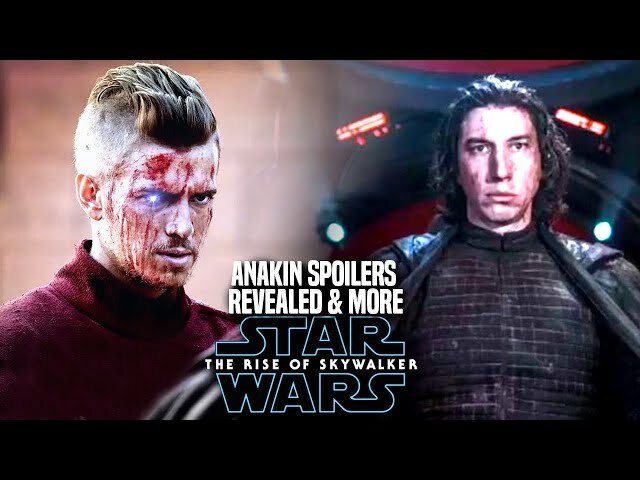 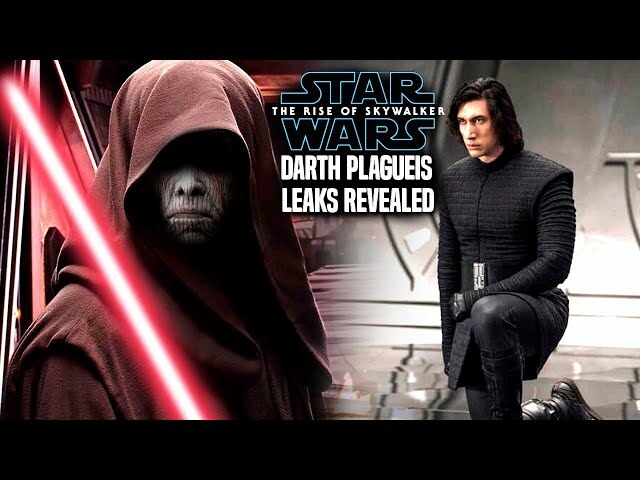 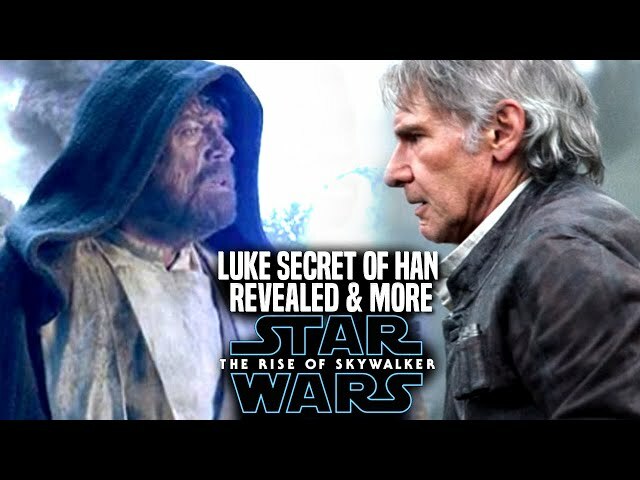 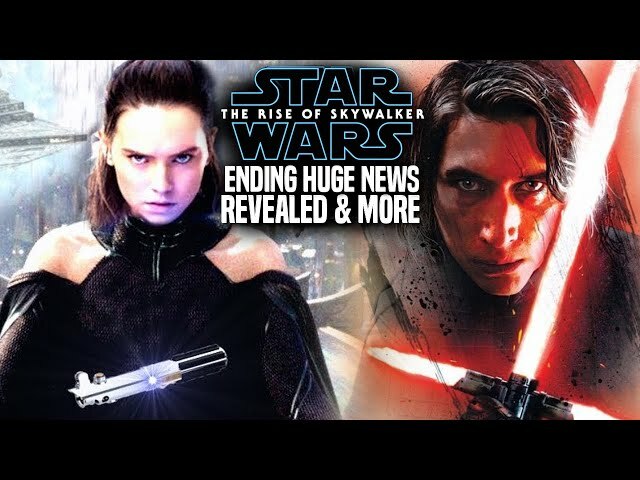 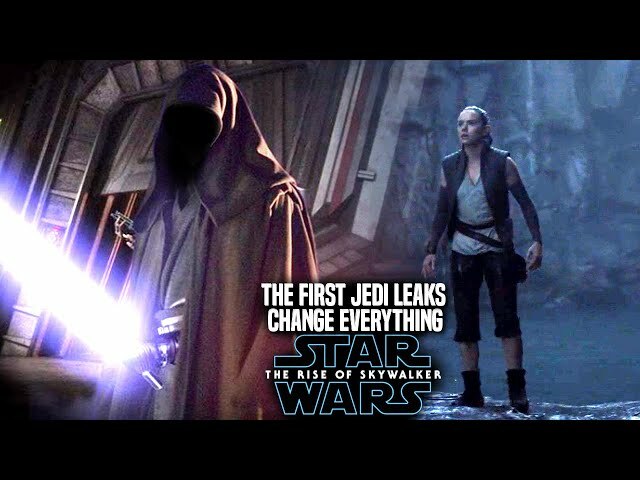 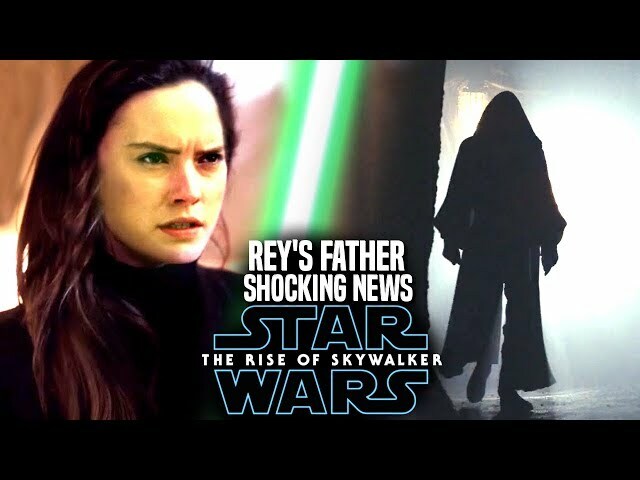 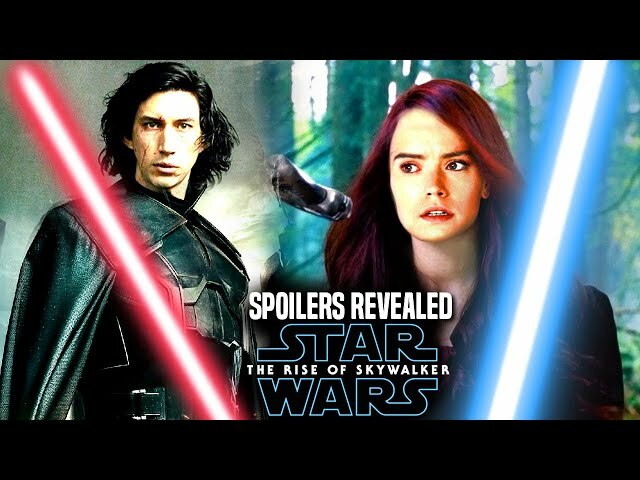 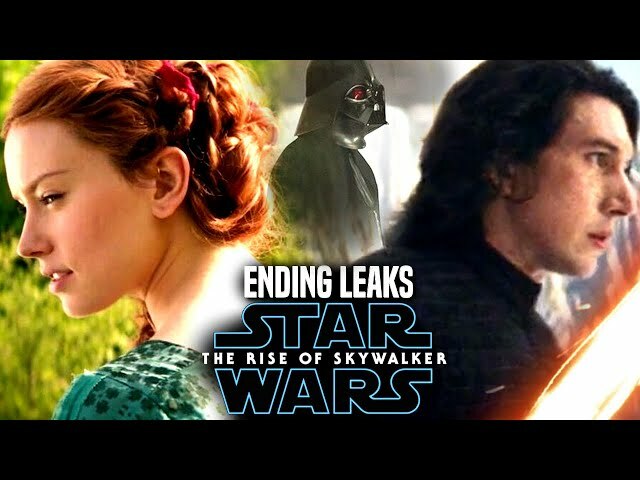 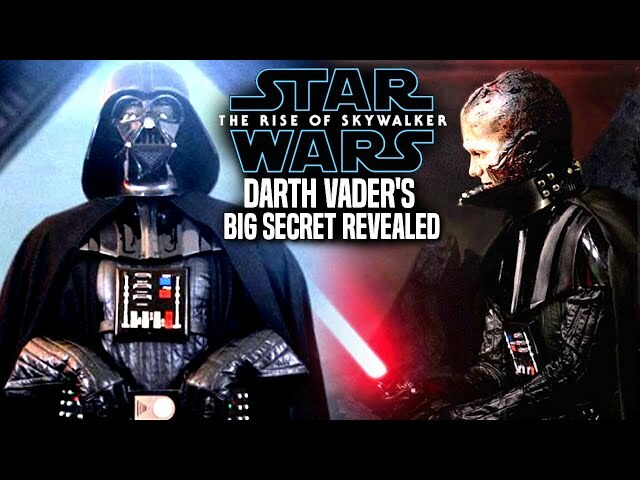 We will be going into some star wars episode 9 spoilers....potential spoilers of course involving keri russell's character code named mara as well as kylo ren portrayed by adam driver. 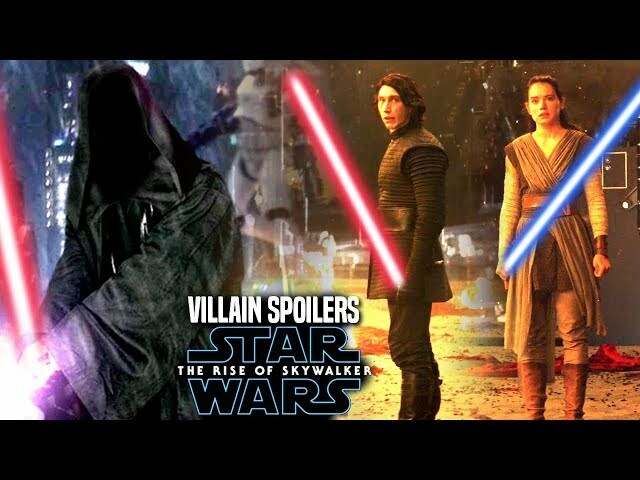 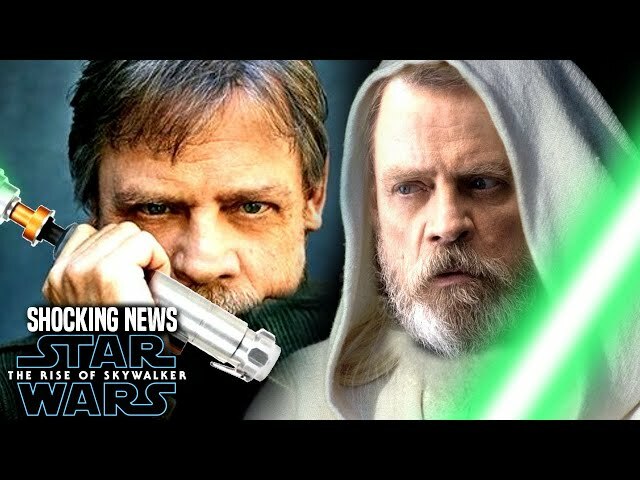 Star Wars Episode IX is said to be a film with many saga wide implications.